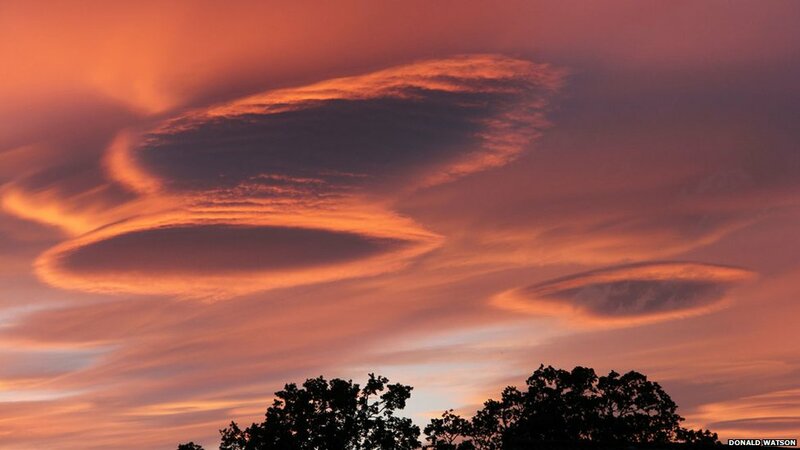 This will probably not come as much of a surprise but the BBC recently took advantage of some photo's of HAARP in action, sent in by readers, in order to pretend that what people are seeing in the sky is "normal" when it is anything but normal. 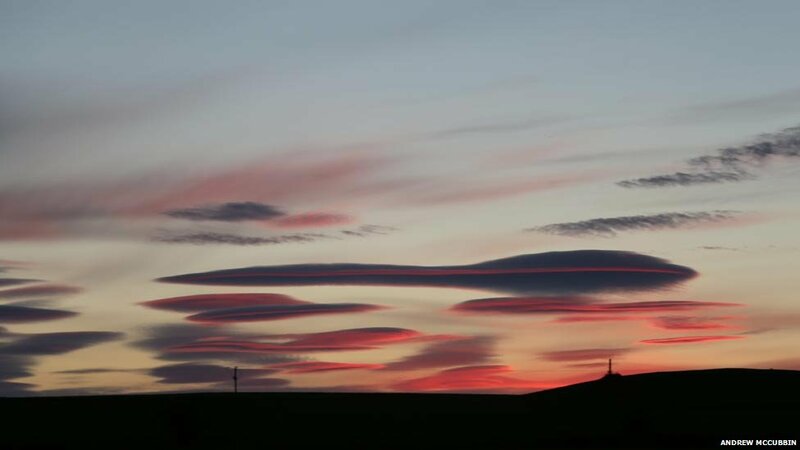 As followers of this blog and the Geoengineering and Solar Radiation Management agenda will recognise, there is nothing natural about these "reticular" and "lenticular" clouds. 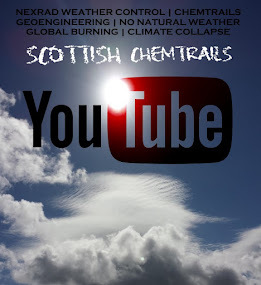 You only need to view the time-lapse videos on the Scottish Chemtrails YouTube Channel to see the difference between a still image and what's happening in the sky when viewed at a faster speed. 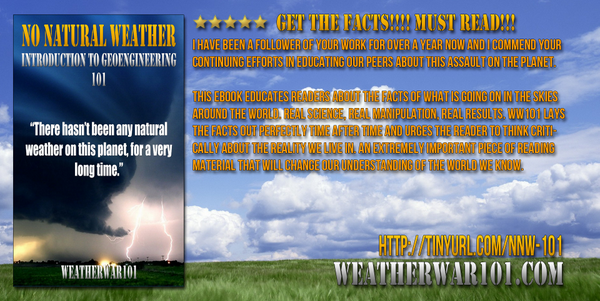 Unfortunately for the elite who are doing this, the evidence continues to mount against them and as more people wake up we can start to take back our basic human right to sunlight, only the most essential thing to life on this planet, which is being taken away from us. I would urge anyone taking photo's of the sky like this to download a free time-lapse app for their phone, such as Droid Time-lapse, and set it to record the rising or setting sun or any cloud formations like the ones seen below. 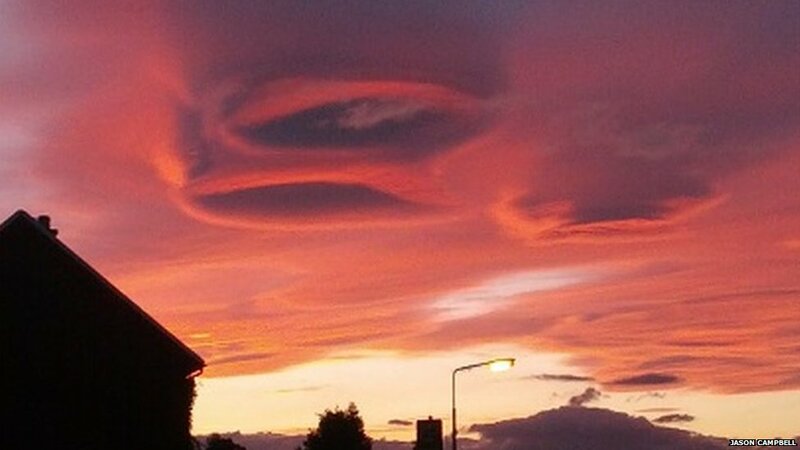 Readers of the BBC News Scotland website have sent in images of spectacular cloud formations and sunsets. The images were taken on Wednesday in the Highlands, Fife and West Lothian. 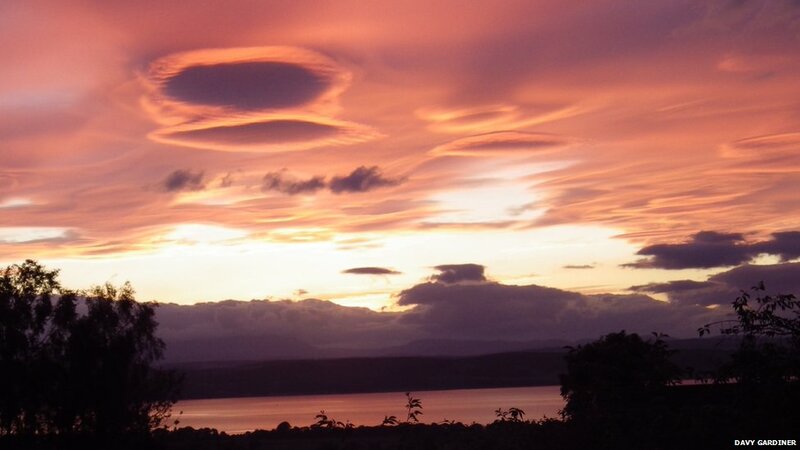 Clouds photographed from Holm Mains in Inverness. 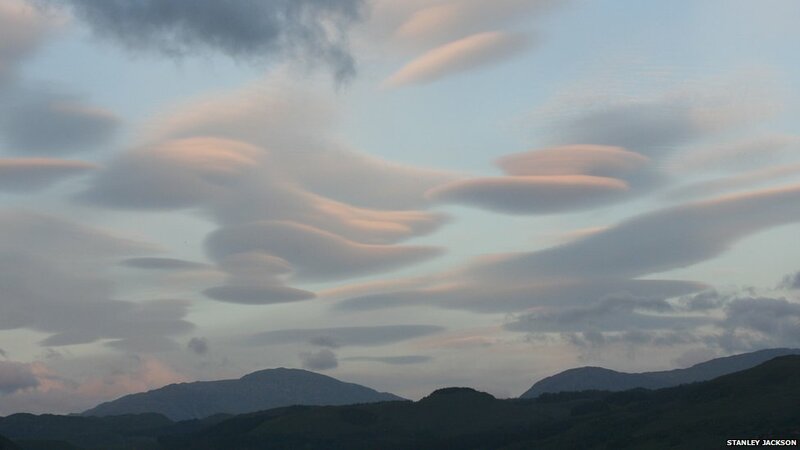 Stanley Jackson said he captured reticular clouds over Lochcarron. Clouds above Kinglassie in Fife. A picture taken from Portobello by Joanne Baird. 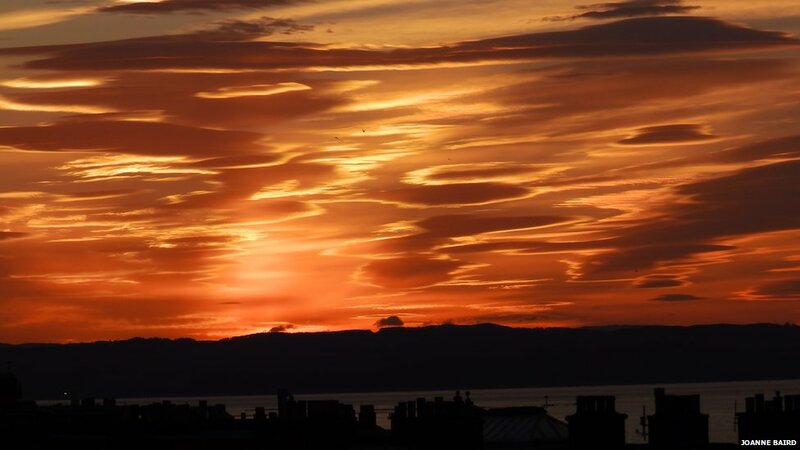 Davy Gardiner took a series of images of the unusual sky over the Black Isle. 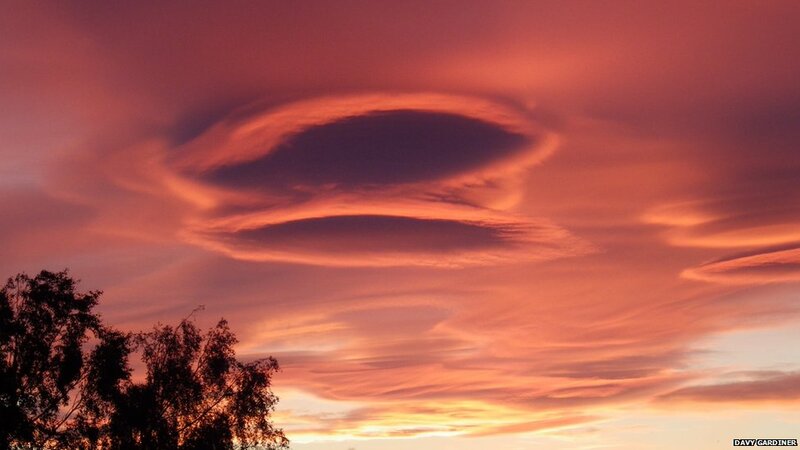 The clouds in Mr Gardiner's photographs resembled UFOs. Steven Williams captured another weather feature over Ardkinglas in Argyll on Wednesday night. 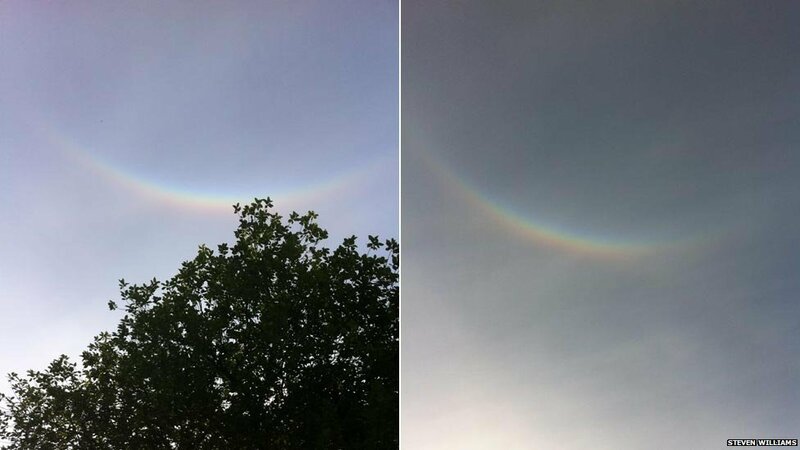 He said what looks like an upside down rainbow is an circumzenithal arc caused by the refraction of sunlight through horizontally-oriented ice crystals.